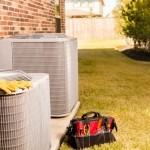 Miller Aire Corp specializes in the service, repair and replacement of Packaged Terminal Air Conditioning units (PTAC Units) and thru-the-wall equipment. 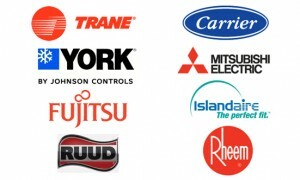 Below are a few of the manufacturers whose products we install, service and support. Miller Aire Corp is a servicing and warranty provider of Islandaire. Islandaire has an expansive selection of quality PTACs that are custom manufactured to replace your old existing unit. Select from the line of Islandaire PTAC's below. Each cutsheet provides specifications of each model in terms of sizing, power usage, and various features. 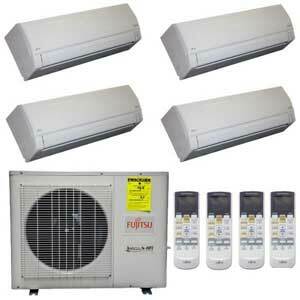 Fujitsu Halcyon products have been designed to provide zoned comfort for residential and commercial applications. 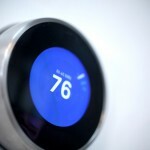 Miller HVAC installs several models of PTAC thru-the-wall Fujitsu units. 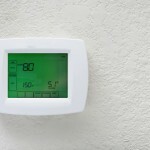 These units are very reliable and an efficient way to cool or heat your apartment or home.